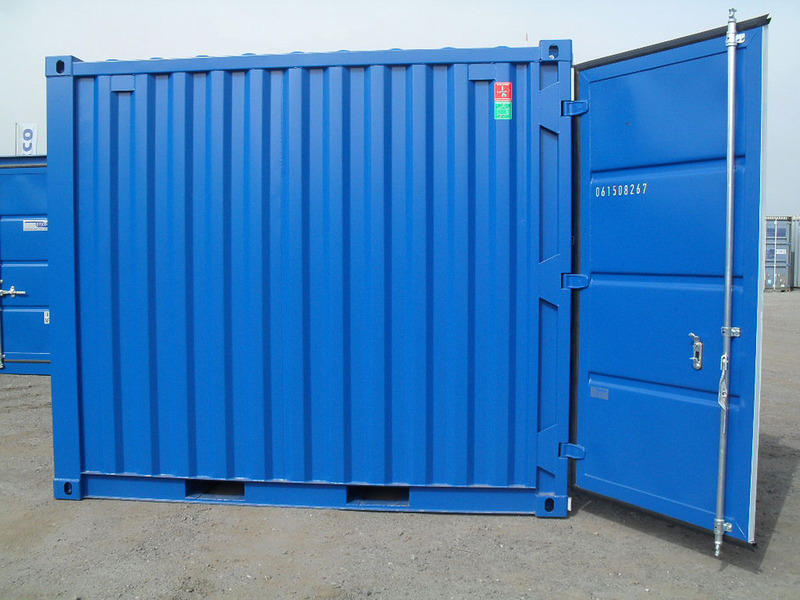 In our depots we always have a large variety of different types of container in our stock. 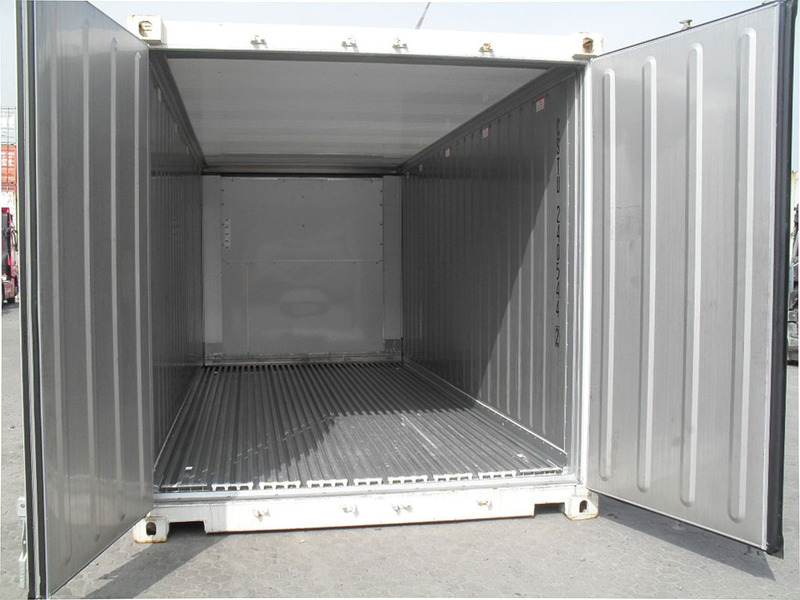 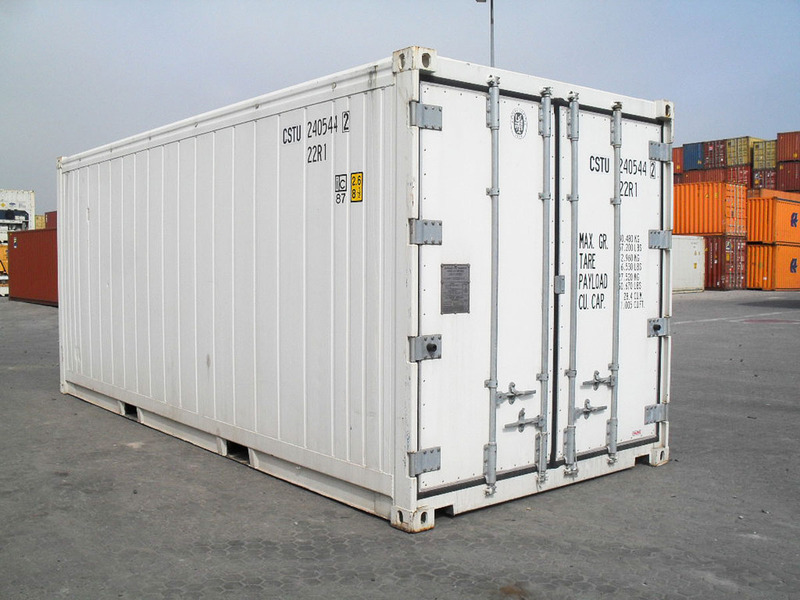 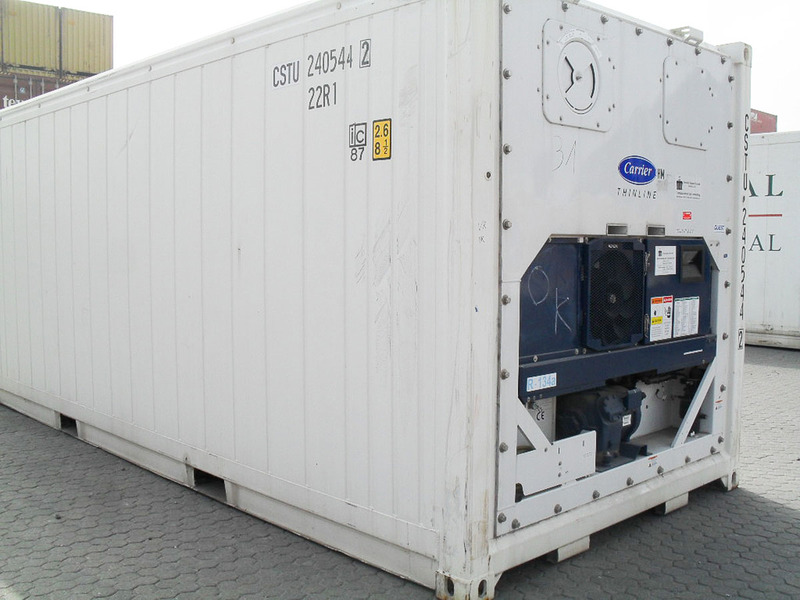 We offer new and second-hand containers for various purposes. 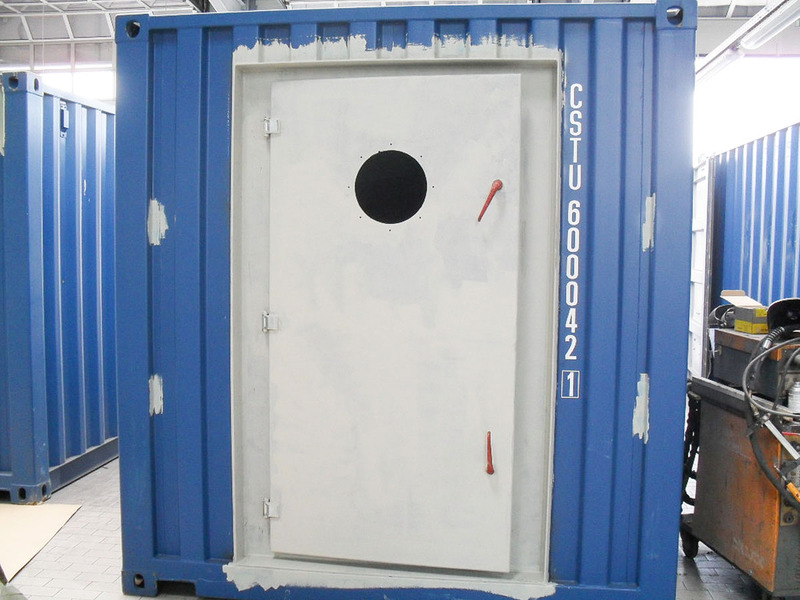 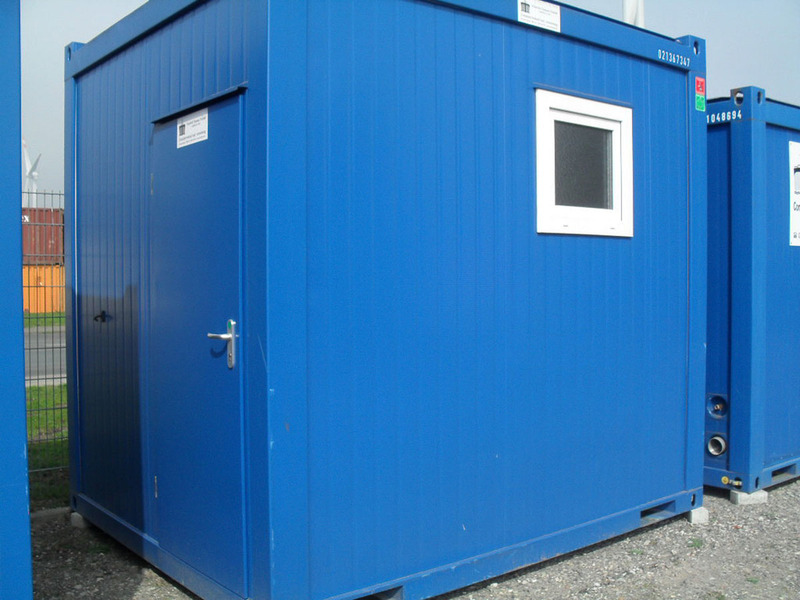 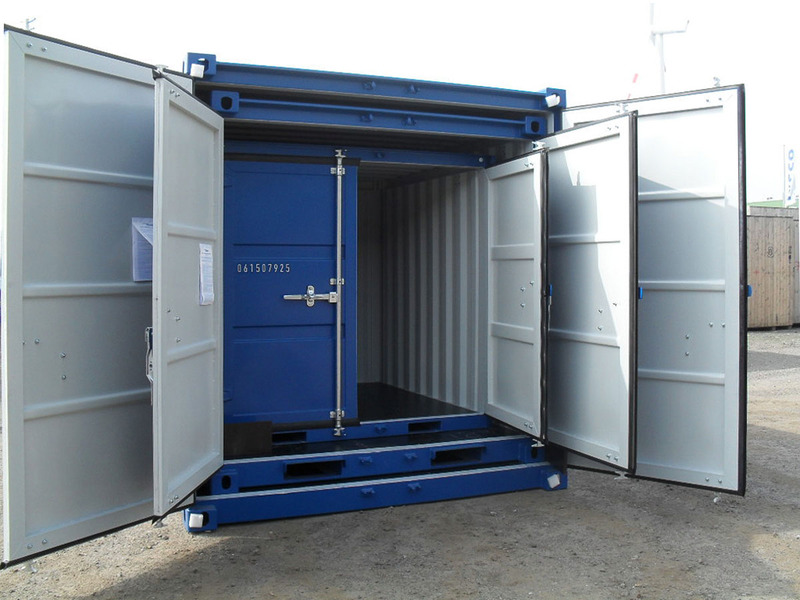 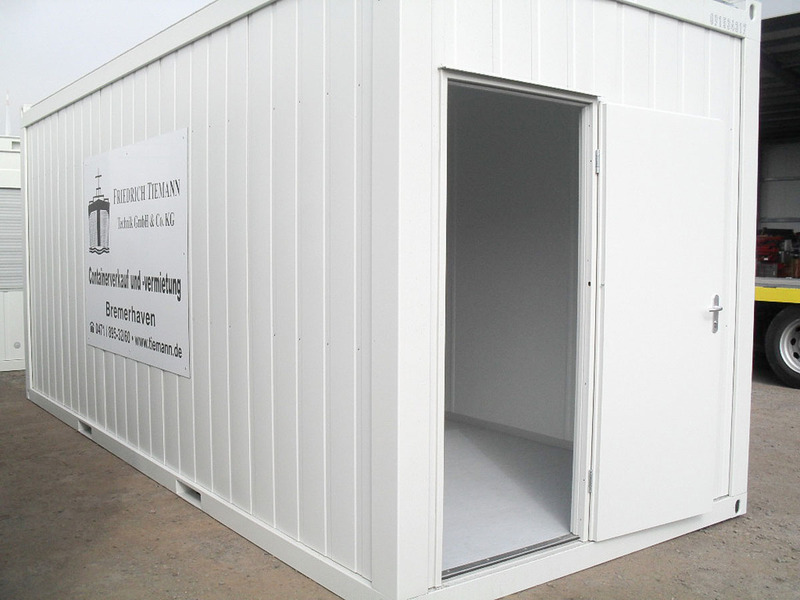 In case a standard-box would not fit for your particular need, our technical workshop can adapt ISO-units or even construct individual containers with special dimensions, insulation or other specific features.